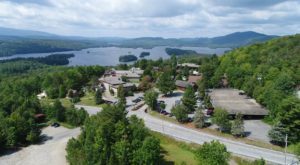 With the 2018 Winter Olympics currently going on, we recently took the time to go over some historic places around the town of Lake Placid that will bring out the Olympian in you. 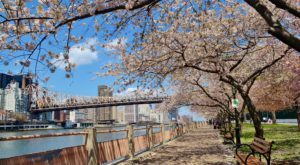 Bu today we’ll be talking about another chapter from our past that’s even more important, New York’s ties to the Underground Railroad. 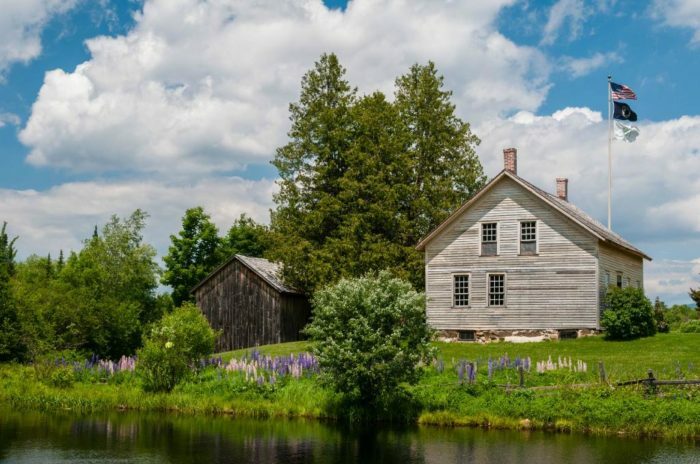 One of the last stops for many to make before they reached Canada, today you can visit an assortment of well-preserved pieces of the Underground Railroad’s history right here in the Empire State. 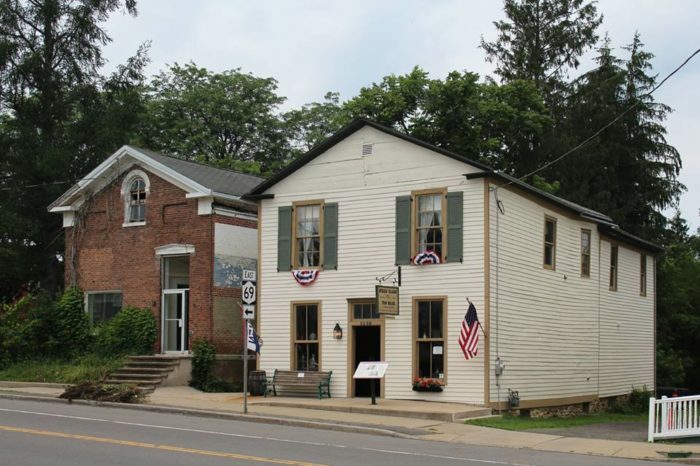 Built in the late 1820s, the Starr Clark Tin Shop is one of many New York buildings that played a major part in the Underground Railroad. Right next door to their home, Starr Clark and his wife welcomed any and all freedom seekers to the tin shop and their own residence who were on their way up to Canada. Used for housing and meetings, the historic building is now holds important artifacts and historic exhibits for visitors to come and see. Head north of Niagara Falls to the town of Lewiston and you'll be able to get a look at the local Freedom Crossing Monument. 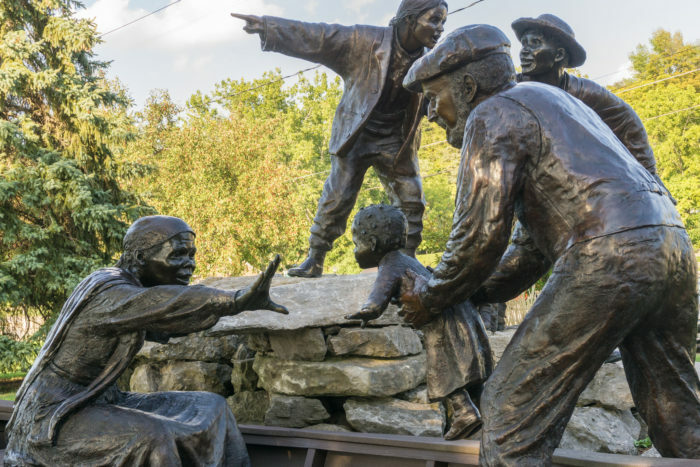 Visible for all to see on North Water Street, the monument pays homage to the fact that Lewiston is known for being one of the last stops on the Underground Railroad before freedom seekers reached Canada. The monument is one that provokes great emotion out of anyone who sees it, reminding everyone of the town's important history. 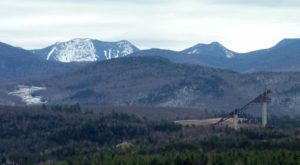 You may be familiar with Lake Placid's olympic history, but are you aware of its connection to the Underground Railroad? Once the home of abolitionist John Brown, the historic site is now a National Historic Landmark and was used by the Brown family to help teach freed slaves how to farm. 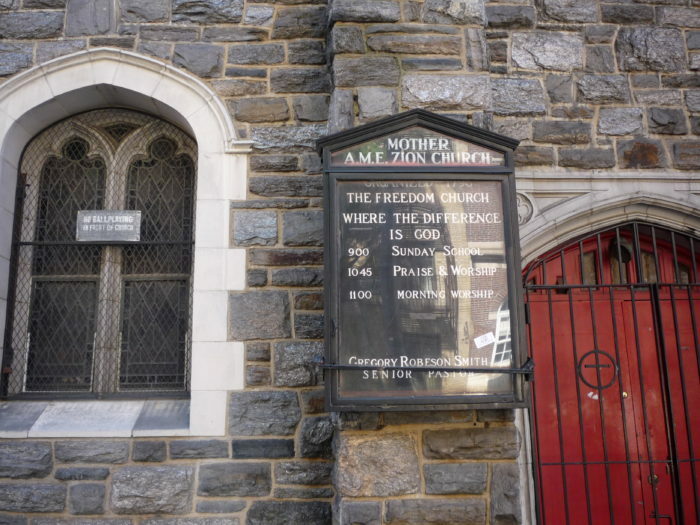 Another incredible refuge for slaves, the Mother AME Zion Church in New York City is loaded with history. Originally opening in the late 1700s, the building is considered to be one of the fist black churches in America and the oldest one in New York State. 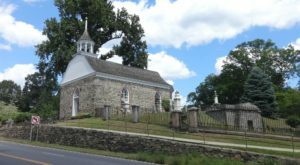 Now commonly referred to as the Freedom Church, during the mid 1830s the church became a popular safe haven for abolitionists. 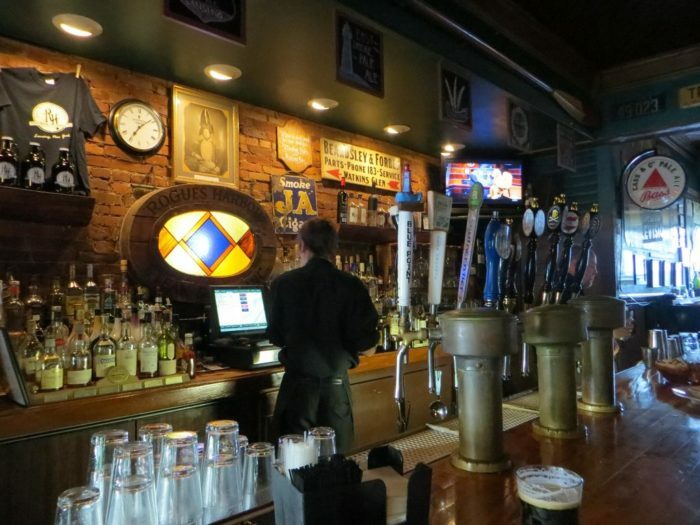 Out in Tompkins County, to this day people still can't seem to quite make up their minds when it comes to some of the history behind Rogues Harbor Inn. Many of us have grown up hearing stories about how the historic inn was rumored to have a tunnel that led out to Cayuga Lake. 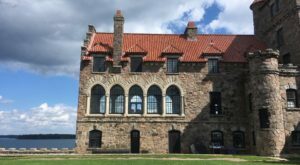 And while that myth has been proven to be false, there's still lots of suggestion that this historic building may have played some part in the Underground Railroad's history. 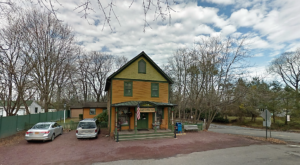 Aside from the fact that Harriet Tubman herself was a guest of Rogues Harbor Inn, it's also said that this was a stop along the railroad on the way up to Canada. 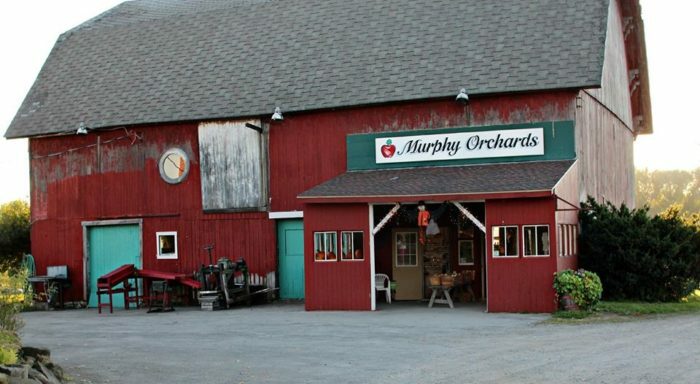 From the outside Murphy Orchards may look like your average small town attraction that's overflowing with charm, but this orchard is so much more than just that! Another historic spot out in Niagara County, Murphy Orchards actually has a secret passageway inside of its barn. Right underneath the floor of the barn, the small spot provided a safe place for freedom seekers to hide out. Today the barn has been transformed into a window of the past, allowing guests to see the secret spot and to learn about Murphy Orchard's connection with the Underground Railroad. 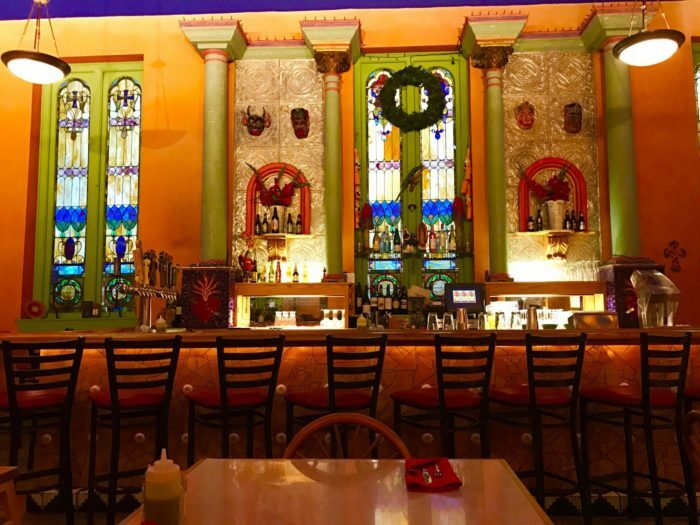 A restaurant that's within a more unique setting, Mission Restaurant in Syracuse was once a church! A building full of history, it was discovered that the basement of the church that there was reason to believe this was a refuge spot along the Underground Railroad. Outside the building that is now one of the best Mexican restaurants in the area, you can now find informative signs that explain the building's ties to the Underground Railroad and other pieces of its history. 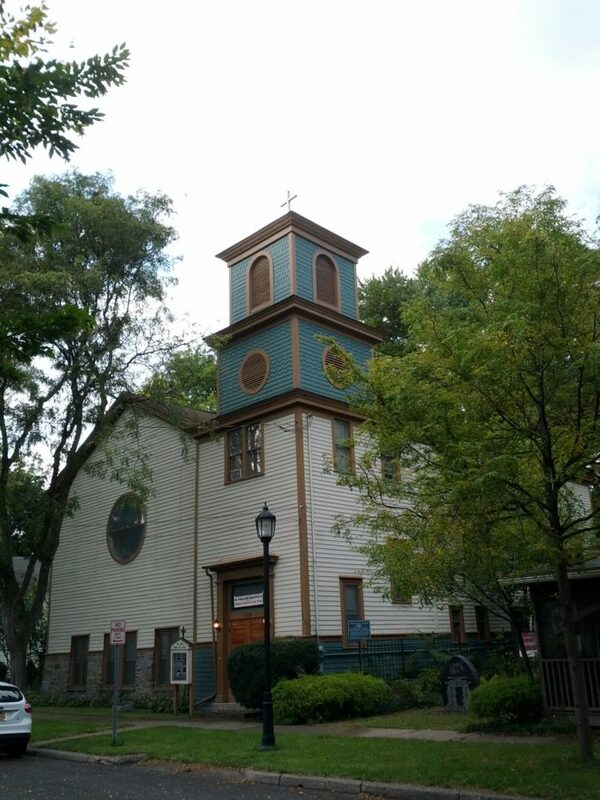 Another historic African Methodist Episcopal church of New York and possibly the oldest church in Ithaca, the St. James AME Zion Church can be found listed on the National Register of Historic Places. Throughout history this area of New York was known as a transfer stop for freedom seekers who were traveling up to Canada, with this church being a station along the railroad. 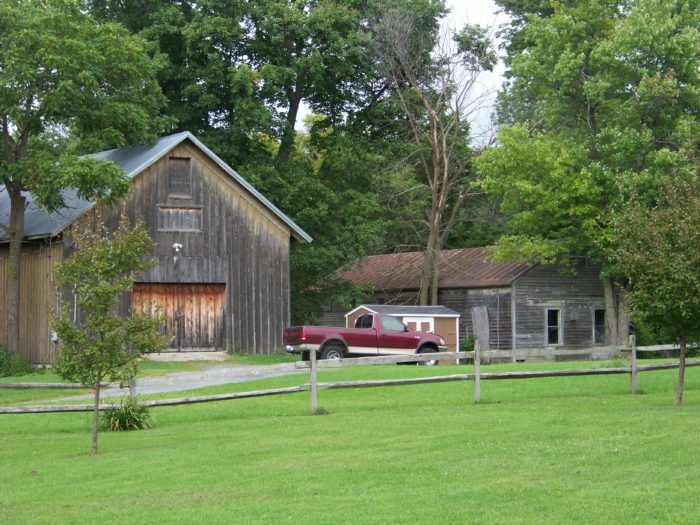 Part of Madison County in the town of Peterboro, this historic estate was once home to abolitionist Gerrit Smith and his wife. All throughout the property you'll find historical markers that show where past buildings and sites once stood. 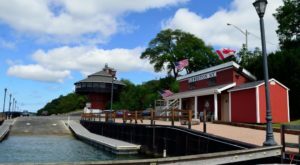 Smith was known for playing a major role in local Underground Railroad operations, with the historic site being open to the public and providing visitors with a historical landmark that they can see see for themselves. It’s always reassuring to see that New Yorkers have a long history of helping a lending hand to those who need it. 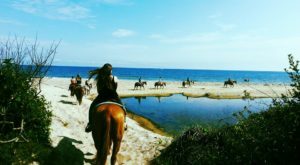 How many of these historic sites have you already visited? 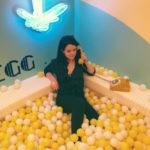 To explore more of our state’s history, try visiting The Oldest Bar In New York That Has A Fascinating History.